1. The Doctor - A knowledgeable, trained and certified doctor is a must. 2. The Machine - A machine that lays you down and moves you back and forth will not be nearly as effective as a machine that can allow you to be in various positions based on your exact condition. This allows for angular distraction. Also, the machine can vibrate which is shown to encourage healing. 3. 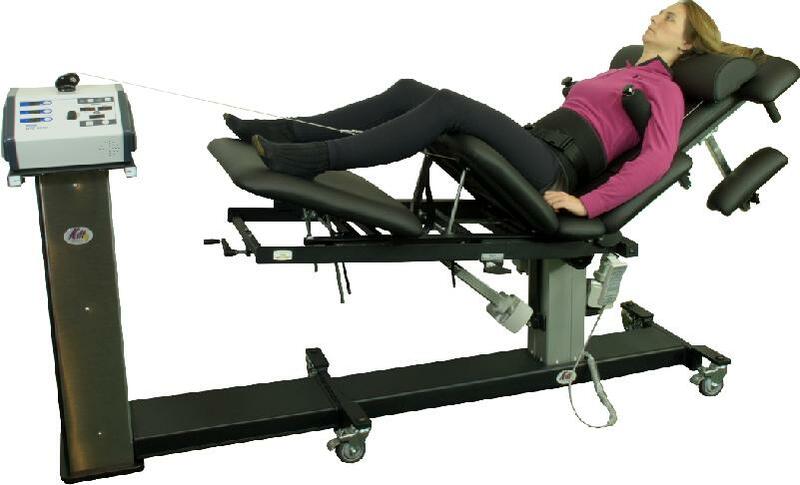 Accompanying Treatments: Some patients do very well with only spinal decompression. But more likely than not, it is a combination of therapies to include FDA-approved cold laser, chiropractic "adjustment," and physical therapies to re-stabilize the body. We do all of these in-house.